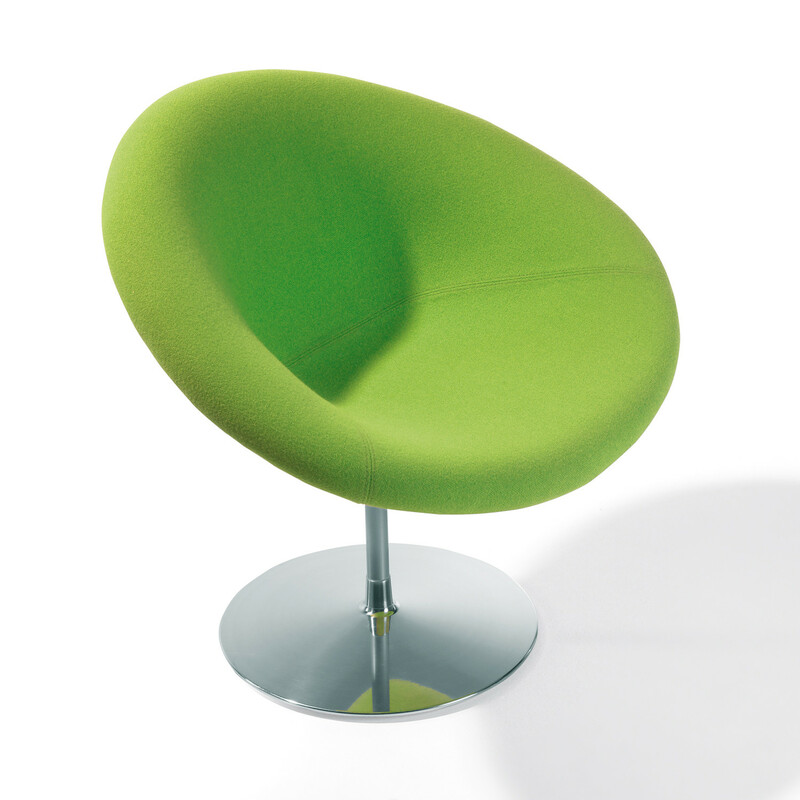 Little Globe Chair with rounded shell on a chromed pedestal makes an elegant lounge seating solution. 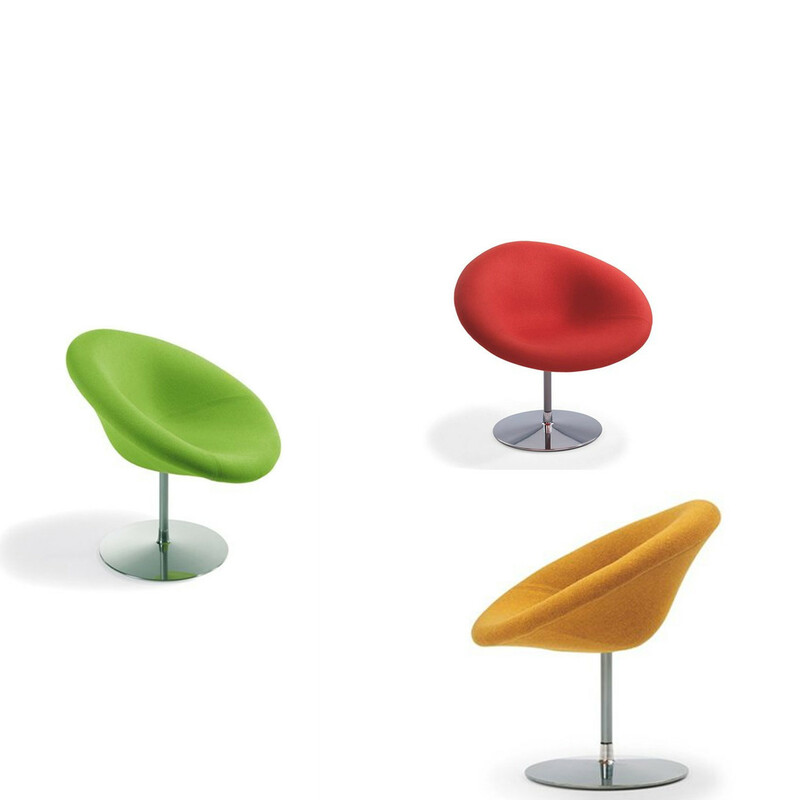 This little lounge chair designed by Pierre Paulin offers style; the unique shell shape of Little Globe Chair makes it particularly comfortable to sit in. 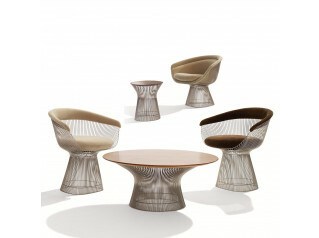 The form-fitting upholstery, sets off the elegant shape of the Little Globe to perfection. 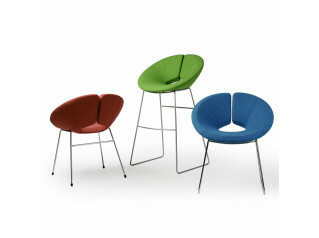 See more products by Artifort. You are requesting a price for the "Little Globe Chair"
To create a new project and add "Little Globe Chair" to it please click the button below. 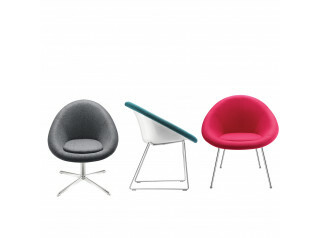 To add "Little Globe Chair" to an existing project please select below.